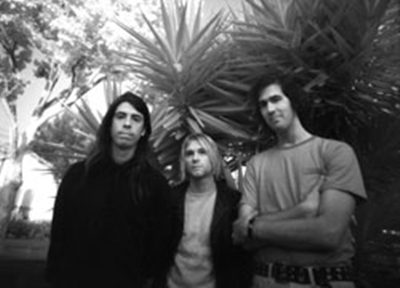 On this day in 1992 Nirvana performed at Pink’s Garage in Honolulu, Hawaii. Today we have a live recording of the song Negative Creep from that show. They really make Hawaii look fun don’t they?